Have you always wanted to be your own boss? 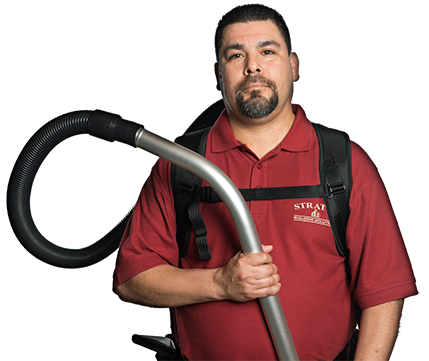 Take hold of that very opportunity now by purchasing a commercial cleaning franchise in Portland, OR, through Stratus Building Solutions. Own your own business for a down payment as little as $1,000. Join our growing number of green cleaning franchises across the country. With a franchise from our company, you buy into a turnkey operation. 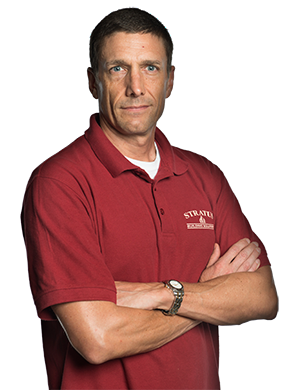 As we’ve been in business for more than 14 years, we know exactly what it takes to run a successful office cleaning franchise, and we have everything ready for you. You’re not starting from scratch. Instead, we provide training and support. Cleaning is a recession-proof industry. After all, a business must be clean to attract customers and retain employees. 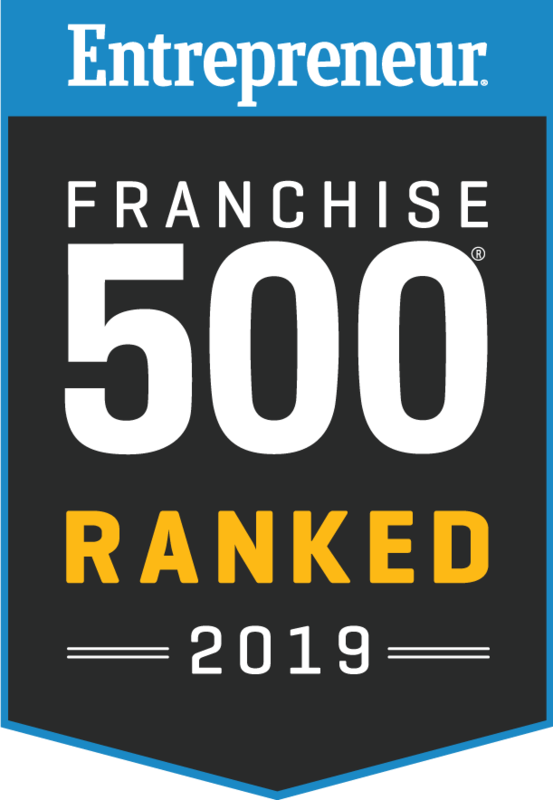 Whenever you see a new company opening its doors, that’s another opportunity for you as the owners of one of our commercial cleaning franchises. Reach out to us to find out how you can own your own business.